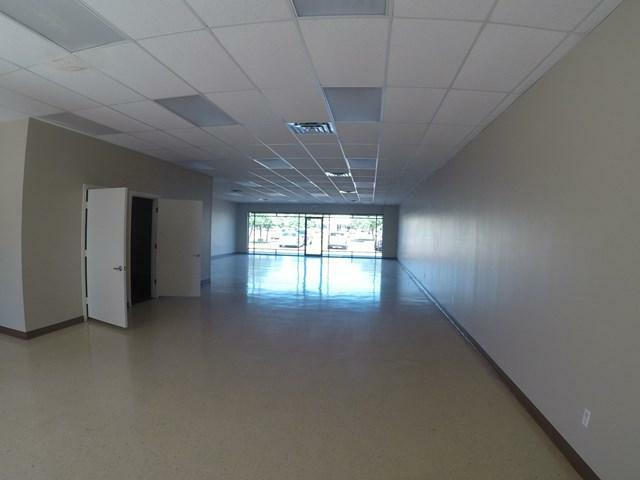 Commercial building for sale in the great city of McAllen. 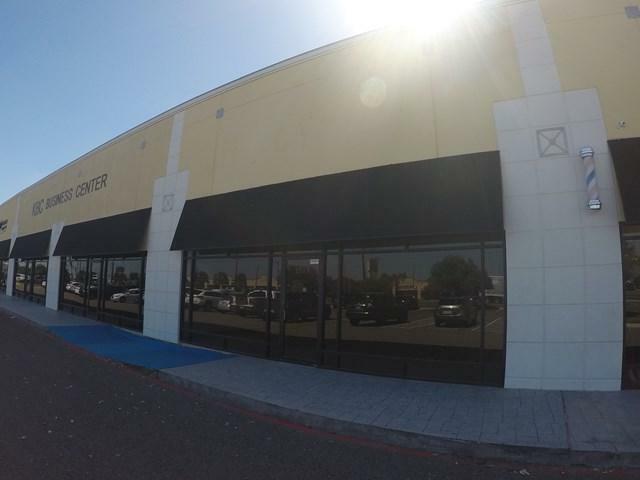 Nice opportunity for business growth also has good commercial space with potential CASH FLOW!!! 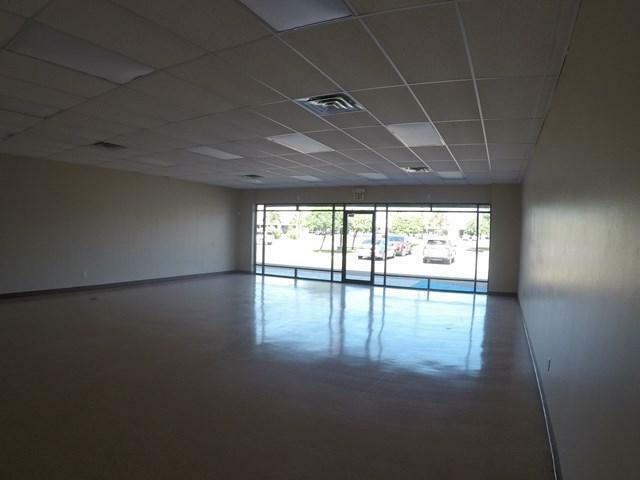 This 2280 SqFt commercial space features an office, 2 bathroom, storage area, service area or can be a second office, great main floor space, plus back area (gated) w/back covered parking. 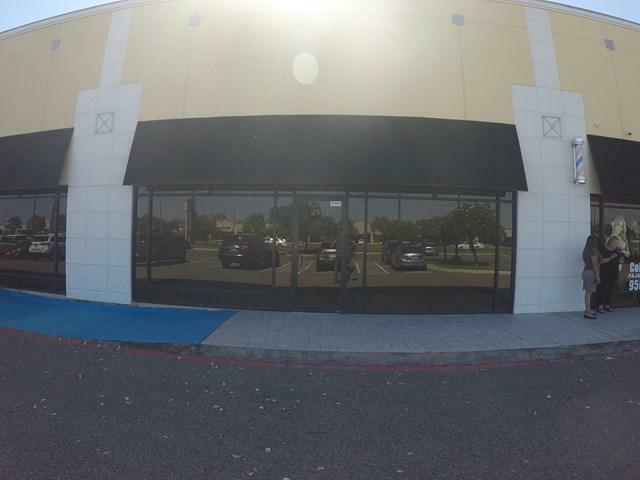 Expand your business in this lovely area intersecting 23rd St with heavy traffic flow daily. This is a perfect start up for commercial real estate portfolio.